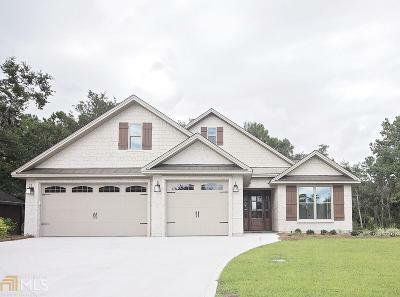 Brand new 4/3 home located on corner lot with marsh views from all formal living areas & master bedroom! 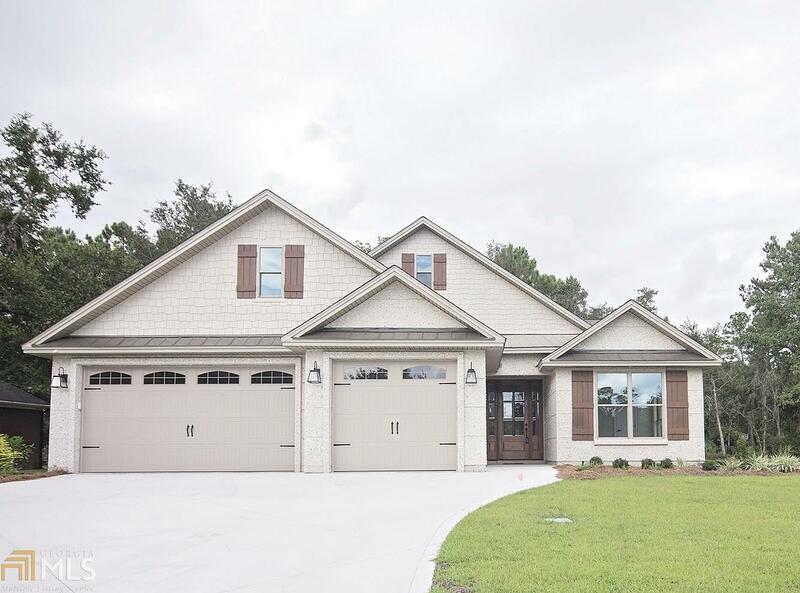 Home has open floor plan with 3 car garage. There is 10 foot ceilings in formal areas. The master bath & closet is a dream! The kitchen offers double ovens and glazed cabinetry. This is a must see!! Owner is a licensed realtor in state of Georgia. Directions: Take Exit 6 East. Follow To Red Light At Marsh Harbor Parkway. Take Left At Light. Christians Landing Will Be Last Neighborhood On Right. Follow Road To Cumberland Drive Take Left And Home Will Be Located On Left Corner.